New Delhi : Pakistan has given a fresh offer to India of holding a talk after Lok Sabha Elections 2019 gets over. The efforts will be aimed at the normalisation of bilateral relations and to move things forward from where they had stopped, information minister Fawad Chaudhry said on Tuesday. “Pakistan hopes the election process is completed peacefully and whichever government comes to power, we will sit with them and see how things can moved forward. It is obvious that the atmosphere that developed post-Pulwama and the tensions are not in the interests of the people or the region,” he said. He also mentioned that there will be no forward movement from Pakistan till the last date of general elections in India. 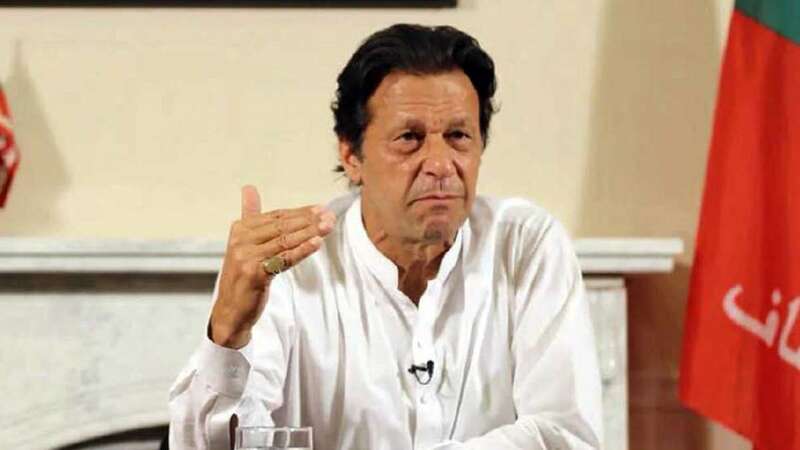 The remarks come against the backdrop of foreign minister Shah Mahmood Qureshi’s contention over the weekend that India was “hatching a new plan for aggression against Pakistan” during April 16-20. India, on the other hand, dismissed Qureshi's remarks saying that it is an attempt at “whipping up war hysteria” and a “call to Pakistan-based terrorists to undertake a terror attack”. Post Pulwama Attack, India had cleared its stand that it will only resume talks if Pakistan takes any credible action against the terrorists operating from their country.